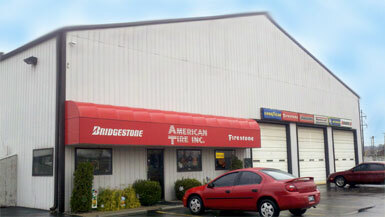 Tires, Auto Service & Repair in Bardstown, KY | American Tire Inc.
FREE alignment with the purchase of 4 tires! Must present coupon. May not be combined with other offers. Minimum purchased required. Most vehicles. Certain restrictions may apply. No 1 ton vehicles or larger. Coupon only can be applied on Saturdays. Certain restrictions may apply. See store for details. Must present coupon. May not be combined with other offers. Minimum purchase required. Most vehicles. 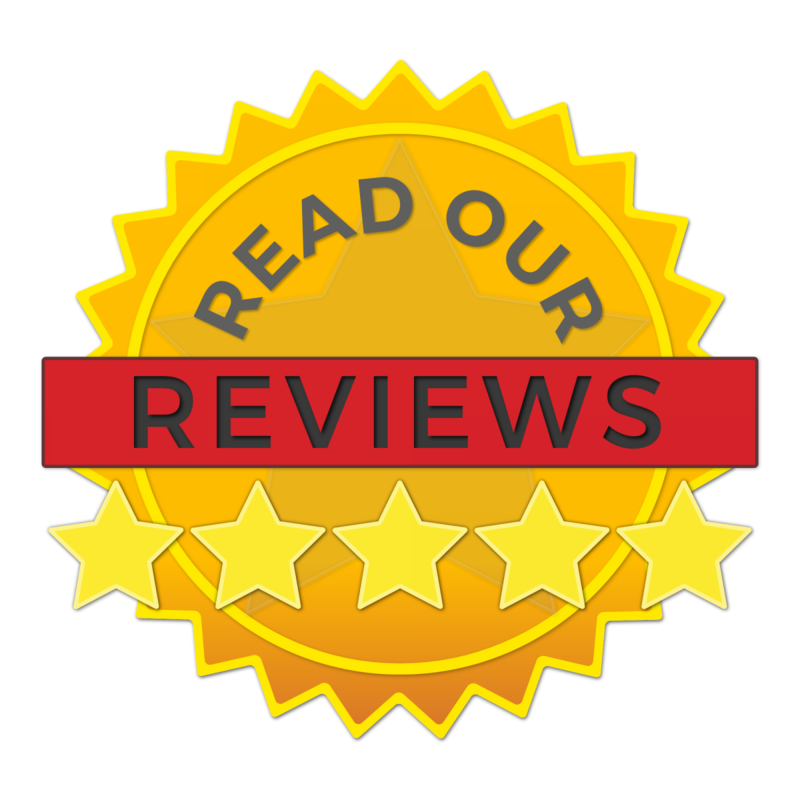 Look to American Tire Inc. for major brand tires such as Bridgestone, Continental, Firestone, Goodyear, Mastercraft, Yokohama, and MORE at great prices! American Tire Inc. has the options. This ensures that you will end up with the tire that best suits your needs... not just what happens to be in stock!